​See you on the Sat 5th August. ISNAD Institute has been a priceless, humbling experience which made me realise how little I knew. You leave every class feeling uplifted and that little bit closer to Allāh and His Beloved (peace and blessings be upon him) - which is our ultimate aim in life. Level One Islamic Sciences is the ideal stepping stone onto further studies. It gives you the ability and confidence to take control of your life and make informed decisions. Overall a huge thank you to the sisters and brothers working behind the scenes - without your help and efforts ISNAD Institute wouldn't be the same. Thank you all at ISNAD for strengthening my foundations and for allowing me to take from the chest of the scholars- you've changed my life. Only God knows just how much. I am 46 years old, and have read Quran so many years, attending to different places to learn how to do Tajweed. since last October, I have learnt so much things, Ustadha is the amazing teacher I ever met, Ma Sha'Allah she concentrate on each person, give them improvements. I would always look forward to come lesson on Tuesday and I love how she teaches the lesson. I even recommend my daughter to join the lesson, she loved it. Ma Sha Allah my experience has been great with the level 1 Islamic Science study, I have enjoyed attending class and being a student of such blessed teachers, and the khidma of the brothers and sisters is amazing, May Allah,reward each and every person who ensures we are able to get these kind of studies and also continue to bless us with amazing knowledge from our teachers. Thank you ISNAD Team. This is an exceptional course. 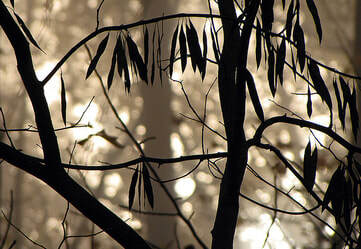 Information is given that is applicable to daily life and living and that can be used in everyday life. It enlightened me spiritually and drew me closer to my religion. Unfortunately, Islamic teachers can be often intimidating and unapproachable. This was not the case at ISNAD. I have thoroughly enjoyed myself throughout the course, I feel I have matured as a young Muslimah and have greatly benefitted from the sessions. I have also begun to implement what i have learnt and I pray I can carry on in doing so. May Allah bless the teachers, organizers and all my course fellows Ameen. Jundub ibn Abdullah (may Allah be pleased with him) narrates that The Messenger of Allah (peace and blessings bee upon him) said, “Whoever recites Surah Yasin at night seeking the pleasure of Allah, His sins will be forgiven." Join us as we embark on a voyage which will inspire, educate and motivate your heart and soul by exploring the key messages and themes narrated in Surah Yasin. The Prophet Muhammed ﷺ described Surah Yaseen as the heart of the Quran and placed great emphasis on its importance. It contains a number of key themes that are covered throughout the Holy Quran yet many of us are unaware of the meanings and explanation of this important Surah. 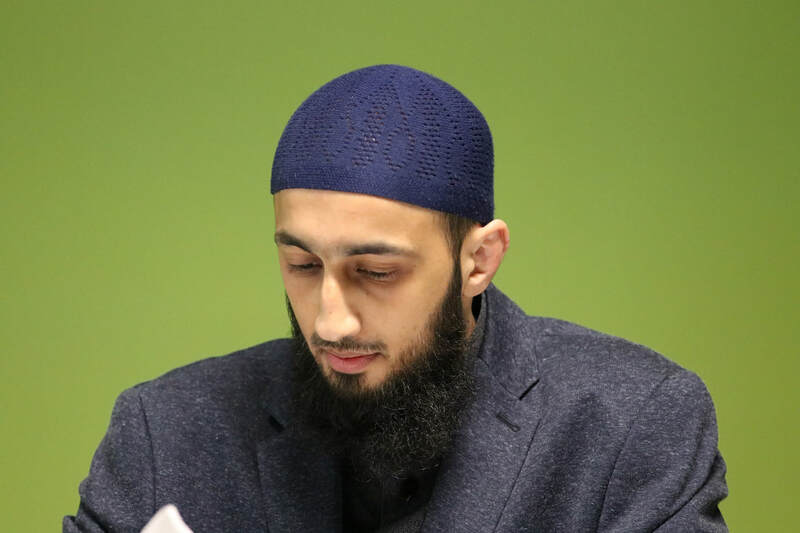 He graduated from the Islamic Law and Traditional Studies Programme at Al-Markaz Ul-Islami, Bradford in 2015. Under the guidance of Mufti Qazi Hassan Raza Whilst there he studied a broad range of Islamic Sciences including; Quranic Exegesis, Hadith Studies, Jurisprudence, Arabic Grammar, Principles of Hadith and Principles of Jurisprudence. He is currently studying Quranic Exegesis with Shaykh Omar Tahir and Hadith Studies, Jurisprudence, Theology &amp; Logic with Shaykh ul-Hadith Allamah Abdur Rahman, locally in Bradford. Shaykh Nasir Rashid began his studies in 2002 studying Shafi’i Fiqh. 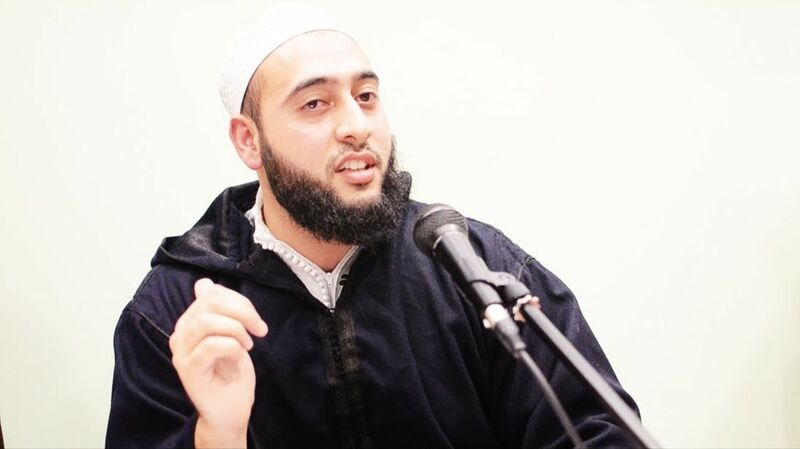 In 2003 during I’tikaf he was invited to study with Shaykh Rasul Baksh Saeedi at the FR Institute and has since progressed considerably in his studies and has covered a number of texts in the higher sciences. He continued studying with other teachers in his home city of Birmingham and also started teaching on the PTS courses. ​He has completed the Cambridge Muslim College Year course and spent time abroad meeting scholars and benefiting from their company. He currently resides in Birmingham where he works and teaches classes of the Sacred Sciences and is pursuing further studies. 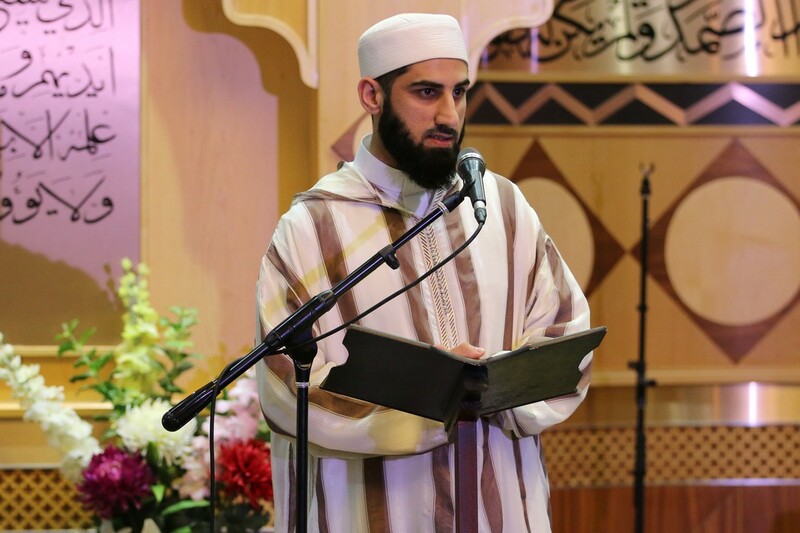 Ustadh Amin was born and raised in Manchester. He began his Islamic studies at a young age and acquired the basics of the Arabic Language and studied doctrine and jurisprudence. Manchester Communication Academy, 2 Silchester Drive, M40 8NT. The Academy is easily accessible from the motorway and the metro-link there is a tram stop within a few minutes walk (Monsall Stop). There is a free car park available at the venue, if the spaces are full there is also free parking on the surrounding streets. You will need to use the side entrance to the Manchester Communication Academy, "The Sports Entrance".